Philadelphia hosts the World's Fair to celebrate America's centennial. 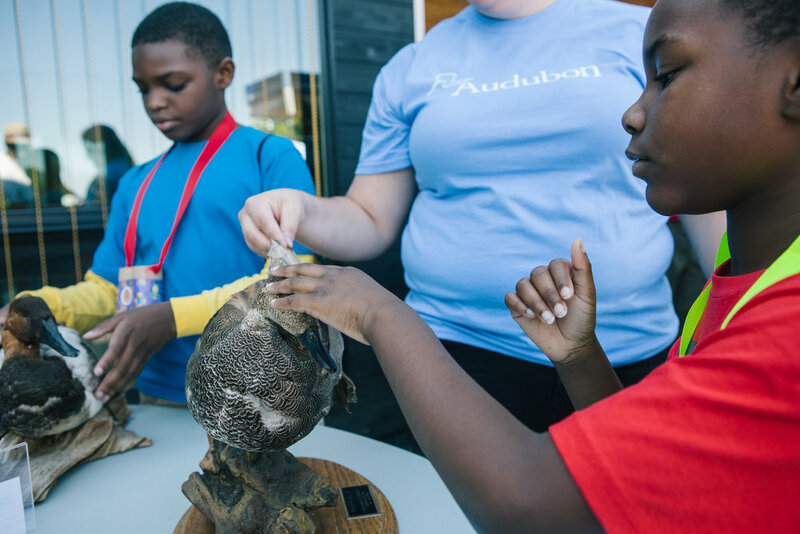 Ten million people come to Fairmount Park to share ideas, learn new technology, and experience the beauty of our nation's birthplace. East Park Reservoir opens and is designed to provide clean water to more than 80% of the city's residents. The project is an international engineering marvel and becomes the pride of Philadelphia's world-renowned water works system. With a continuing decline in city population, the Philadelphia Water Department abandons the use of the reservoir's west basin as a city water supply system, erects fences, and closes off 50 acres of parkland from public access. The west basin evolves naturally into a pristine lake. The site grows dense with vegetation and becomes a critical stopover point for migrating birds - particularly wading and diving birds - and is one of Philadelphia's most unusual natural wildlife habitats. A chance to ensure that this natural lake is not drained, to save and sustain the site as an important wildlife sanctuary, to reopen this miracle of nature in the heart of East Fairmount Park, and to establish a world-class educational center for environmental conservation and leadership development. 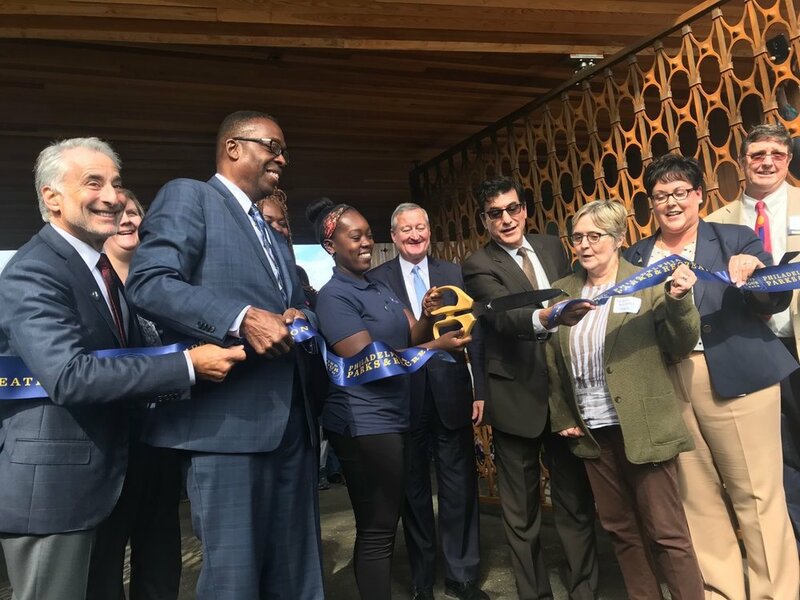 The Discovery Center officially opened its gates on September 28, 2018! Check out the photos from our Ribbon Cutting and Grand Opening below!